Airtel has announced launch of National Mobile number portability, allowing all of their mobile customers to retain their mobile numbers even if they move to other state. Airtel users will not have to pay any roaming charges once they have ported their number to the new state. Vodafone too followed soon after announcing their own implementation of Nationwide MNP. While the Government had asked Telecom operators to introduce Nation-wide MNP in March this year, it has got delayed due to technical hiccups. BSNL is the only other operator who last month announced that they will also provide full nation-wide MNP to their customers starting July. However, they have not announced it’s implementation officially as yet. Apart from nationwide MNP, the company also announced that they will process the porting requests in less than 24 hours. Generally, porting requests take at least 3 days to get executed. In addition, Airtel will provide free incoming calls on roaming till the time porting is not done. Airtel mobile users will also not have to worry about their prepaid balance or postpaid bills too – the company will carry forward full balance on their prepaid, and same postpaid plans will be applicable as previous. Unlike Airtel, Vodafone did not offer any details in regards to time taken to get the porting requests executed, or whether the pre-paid and postpaid balance will be carried forward. They did offer the process of how to get porting requests done. While in case of Airtel, the post-paid plan and pre-paid balance will be carried forward, in case of Vodafone users will need to choose their tariff plan separately. 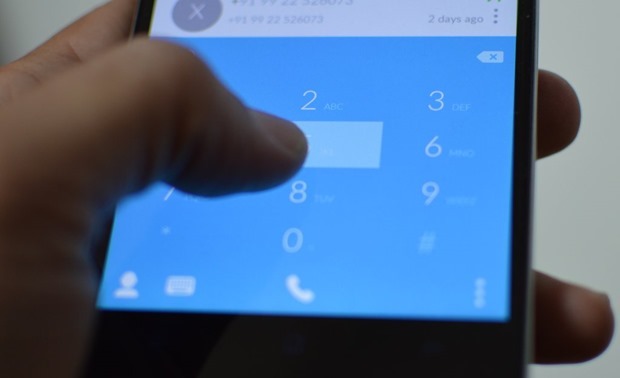 Expecting nation-wide MNP implementation, Department of Telecommunication have also come out with a feature where mobile callers will not need to use any prefix. So, even if the mobile call receiver is in another state, mobile users will not need to dial ‘0’ or ‘+91’ prefix. The deadline given by Government to Telecom Operators is July 3rd. With top 2 Indian operators already announcing it, other should surely follow suit in next 24 hours! "Airtel, Vodafone Announce National Mobile Number Portability (NMNP) Implementation", 5 out of 5 based on 1 ratings.